How does a broker compare to my bank? FrenchEntrée > Guides to Buying your French Property > France Currency Exchange > How does a broker compare to my bank? If you were to exchange £100,000 with GBP Sterling from Moneycorp, you could save £4,000 on the exchange rate. Bank transfer fees typically range from £20 to £40 – with FrenchEntrée & Moneycorp you pay no transfer fees on your currency transactions. 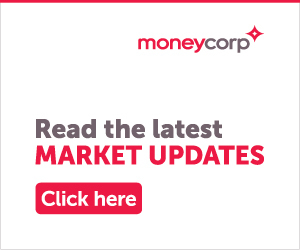 Now’s the time to register with Moneycorp for free international money transfers and market leading rates.